Nicolette Comley-White was drawn to the health sciences field, even as a child; she has always been fascinated by the idea of helping people to walk again after injury. Not surprisingly, she opted for physiotherapy as a career. She is based at the physiotherapy department at Wits University, where she lectures undergraduate and postgraduate students. Last year her students nominated her for the best lecturer award in the faculty of health sciences, something she considers a great honour. “I enjoy working with young adults as they are passionate and energetic and keep me on my toes,” she says. “I work hard to make sure that I use my position as a lecturer to train and influence future health care providers to the best of my ability.” Although she lectures in certain generic physiotherapy skills, her speciality is adult neurology, into which she has conducted extensive research. 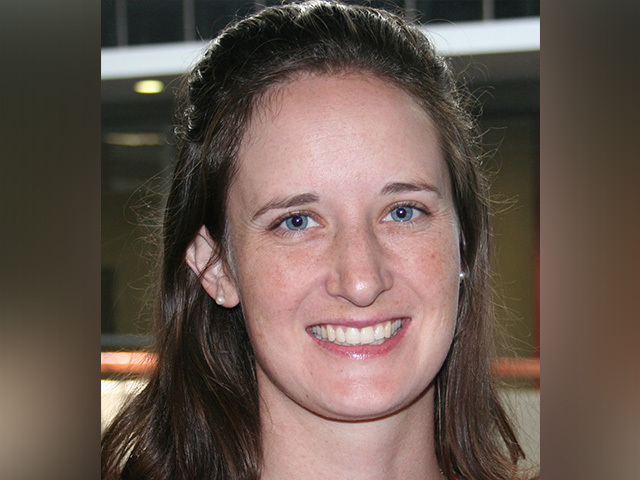 Comley-White has had the opportunity to present some of this research on local and international platforms and has also been published in various journals including the South African Journal of Physiotherapy. She has worked clinically at public hospitals and continues to provide academic support and mentorship to clinicians and students working in the field of neurology. She is busy with her PhD, the focus of which is the physical challenges experienced by adolescents infected with HIV. The study will explore the experiences of these individuals and assess the different areas in which they face challenges, for example, muscle strength, fatigue and pain. Based on her findings, she hopes to develop a model of care to propose holistic services for HIV infected adolescents. A mother of two, Comley-White is also passionate about striking a healthy work-life balance. Together with her husband, she is active in the field of marriage preparation for engaged couples within her community. “We believe that a solid marriage helps to build stronger family units and thus positively influences the future generations of South Africa,” she says. She hopes to complete her PhD in the next few years, thereby advancing herself as a lecturer, as well as a researcher, growing her portfolio of international conference presentations and article publications, and giving a global voice to the area of adolescents and HIV.